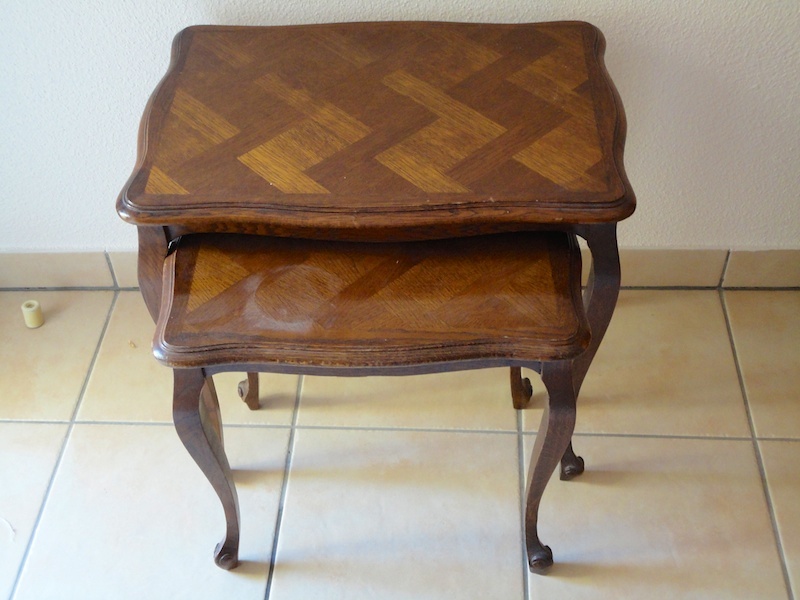 While clearing out my atelier last week, I rediscovered this elegant old French table stuck in corner. 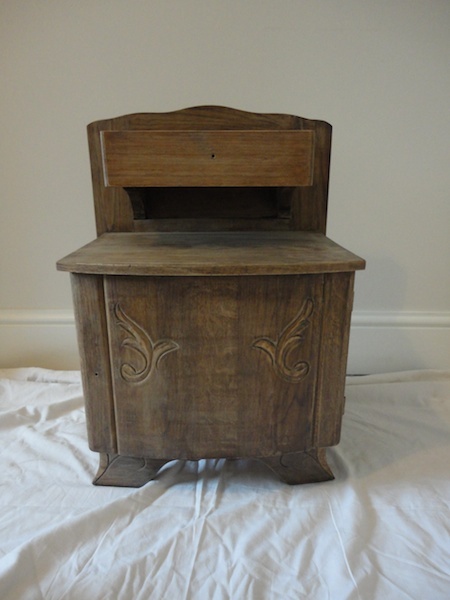 It’s a very sturdy, well made piece of furniture, but had seen better days and was in need of a little TLC. 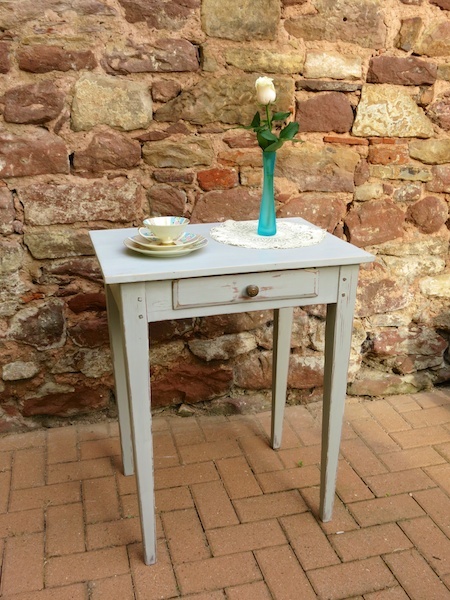 After a good clean and a thorough sand-down, it has been painted in a couple of coats of Annie Sloan Paris Grey chalk paint. 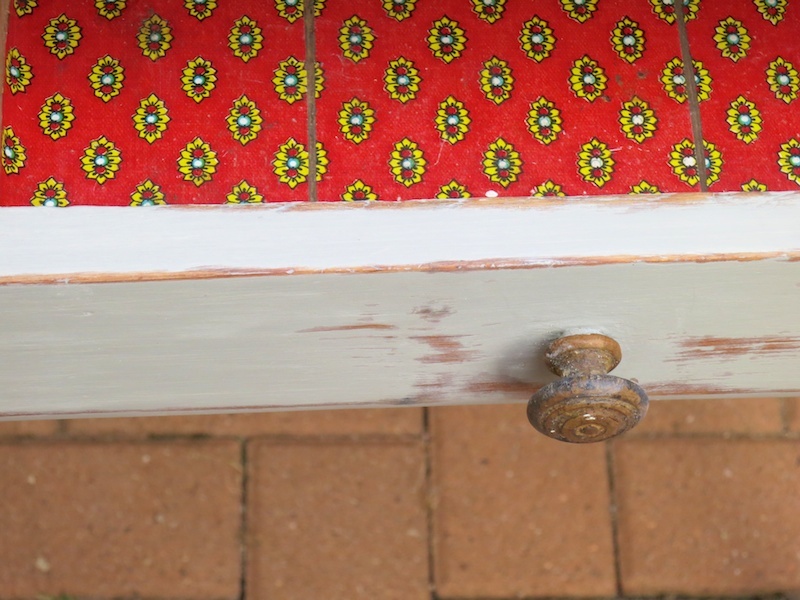 I decided to use the natural imperfections to achieve a slightly distressed look. 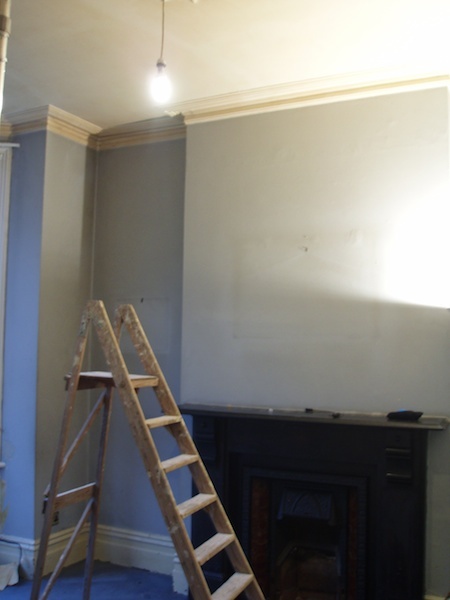 I was requested to come up with a colour scheme for this north-facing period Victorian room; my client complained that it lacked character, and felt dark and gloomy. 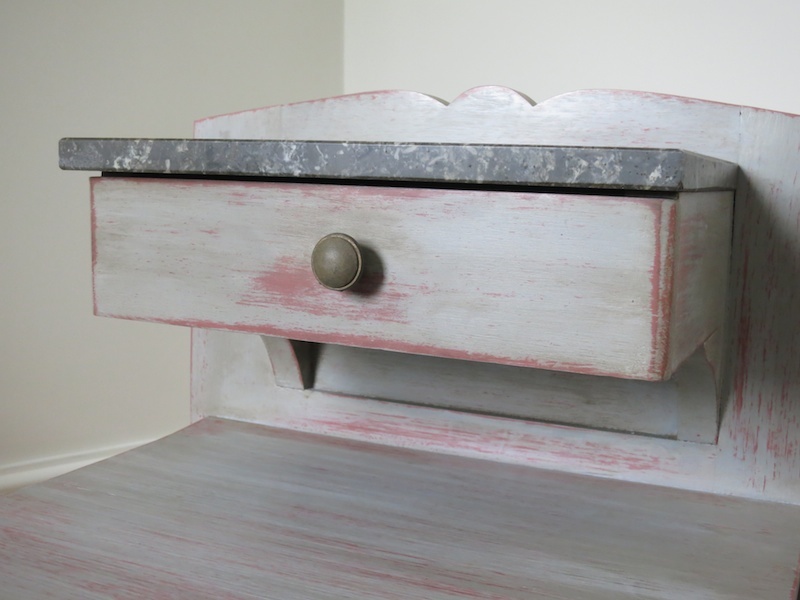 Using Keim paints I created a stylish and healthy enviroment. 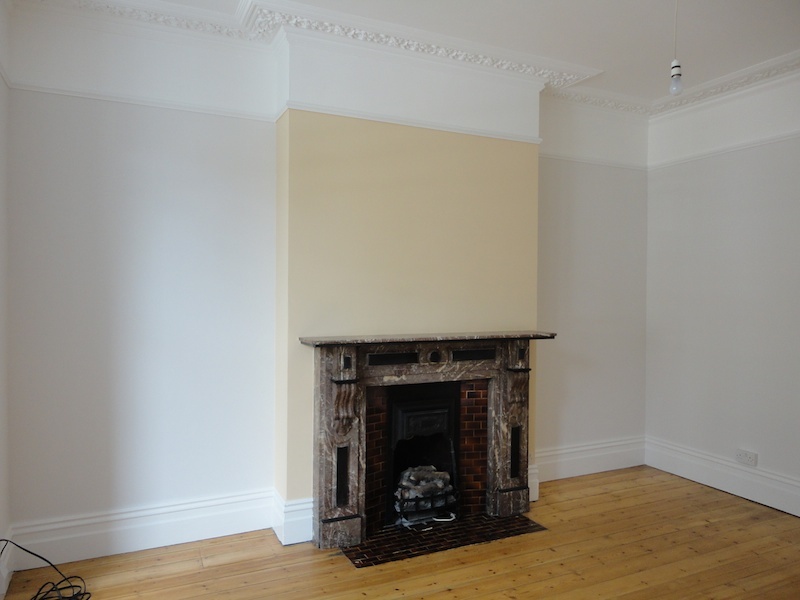 The contrast between the grey and cream gives the room a dynamic, contemporary feel, whilst retaining the period character. These two colours also happen to be best suited to the direction of the room by the principles of Feng Shui. 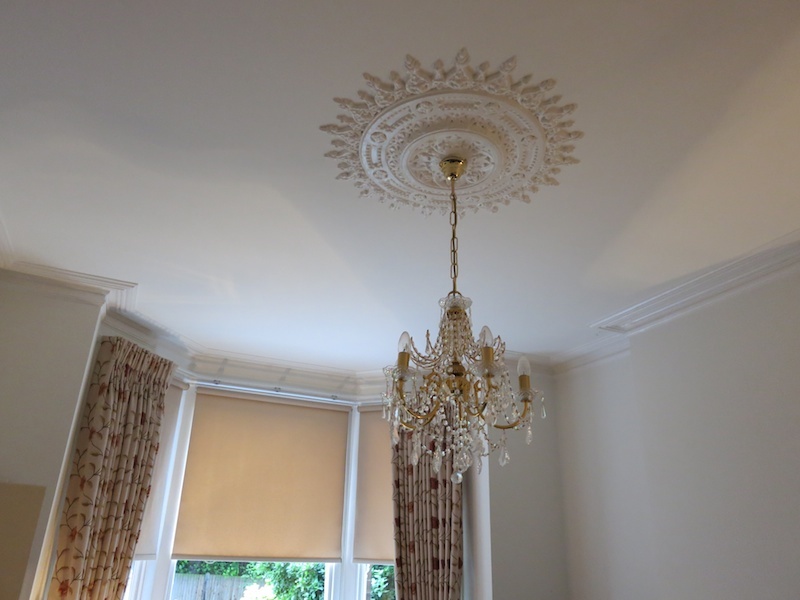 I posted more about the decoration of this room and the paints I used on my blog. 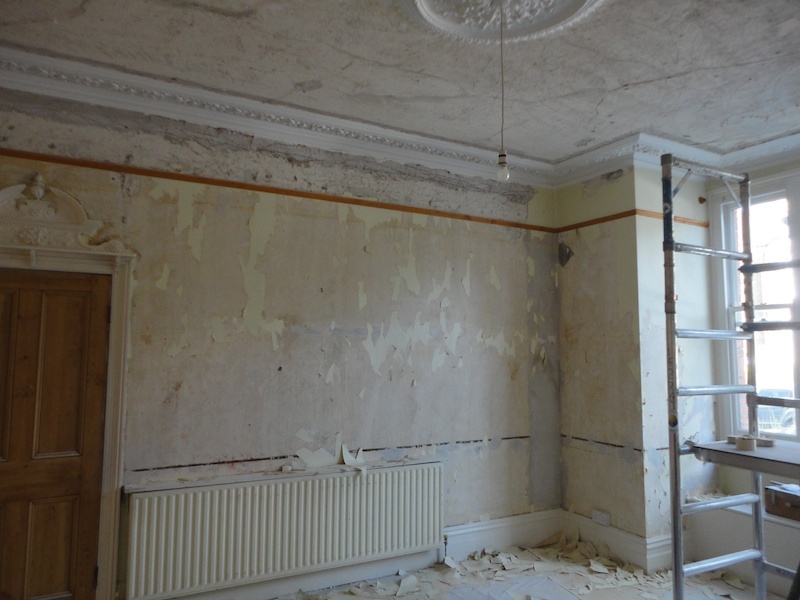 Redecorating a room can be a rather stressful ordeal for some people. 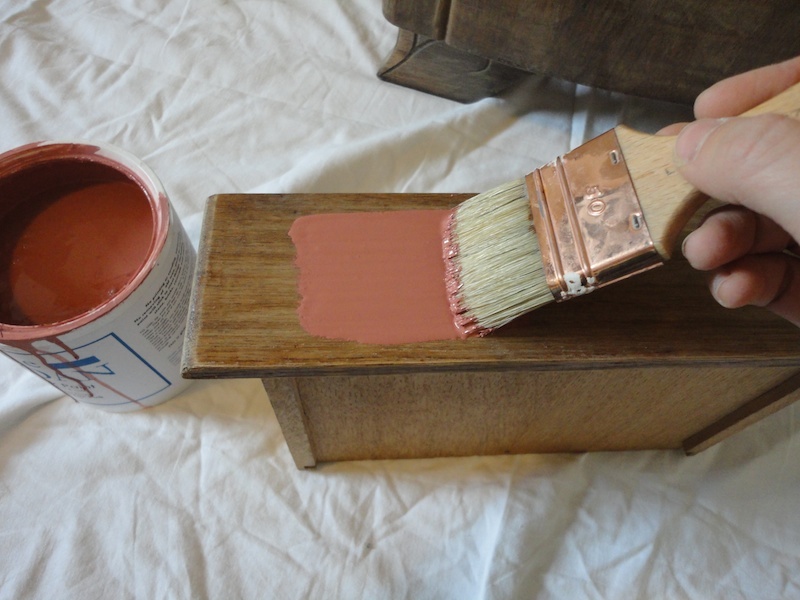 Trying to fit in with new trends, thinking of new colours to match old furniture, choosing new material for a much-loved sofa; these are situations that arise frequently. Fortunately for me, I enjoy finding solutions to such problems and take great pleasure in offering my advice to my clients. 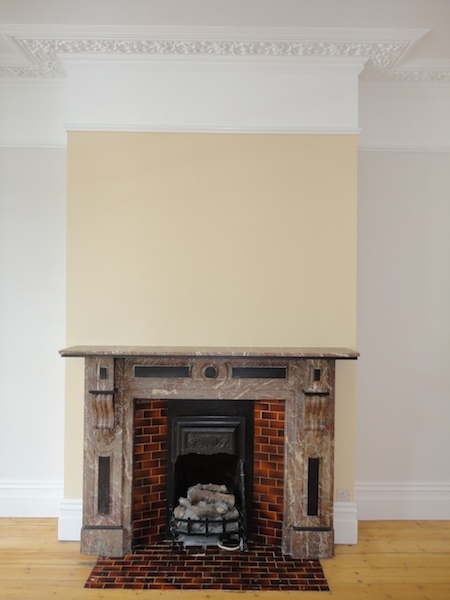 I follow my intuition and visualise colour schemes almost instantaneously when entering a room. 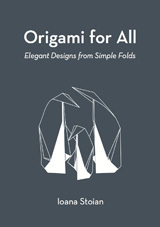 I do not read magazines or watch television programmes for ideas; nature is my only source of inspiration. 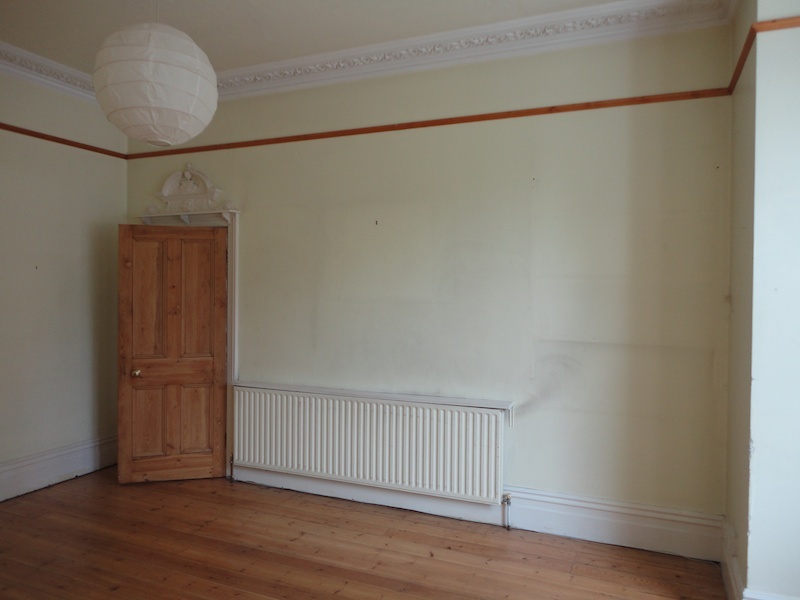 This room hadn’t been repainted in over 20 years and had been subjected to many years of smoke. 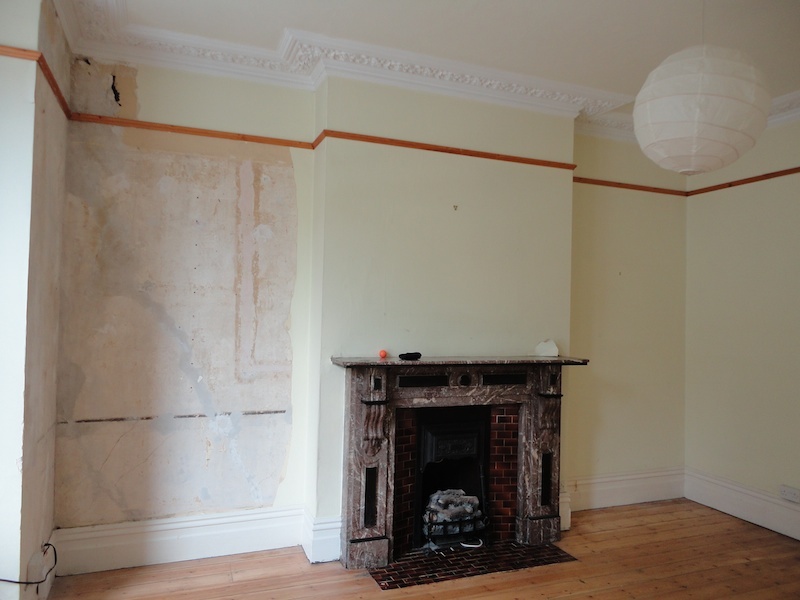 The nicotine stains were incredibly visible and made this space appear dirty and unkempt. 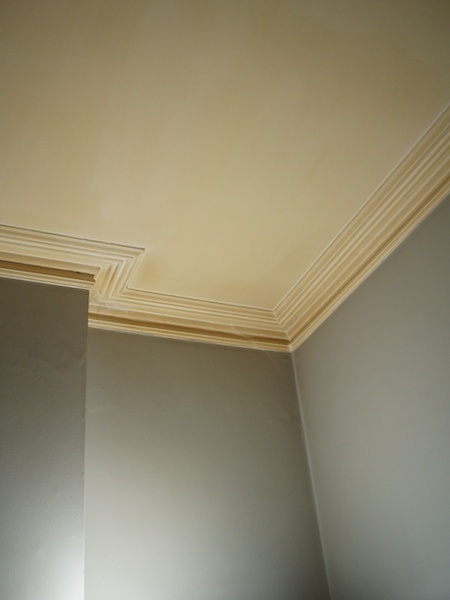 A combination of sienna, yellow ochre and white bring warmth to the walls and a slight off-white brightens the ceiling. 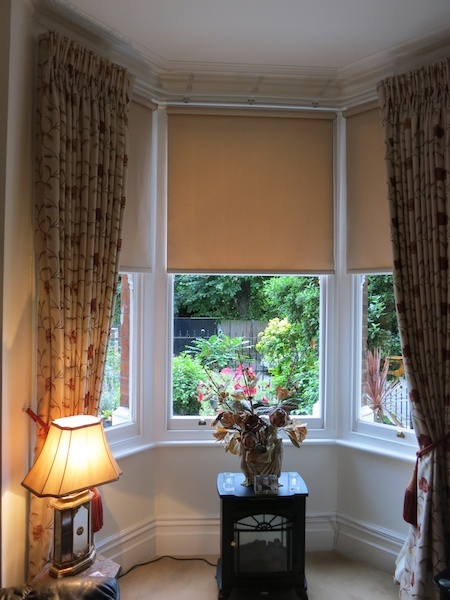 As the walls were kept rather neutral, I chose fabric with a floral pattern to add some extra colour. 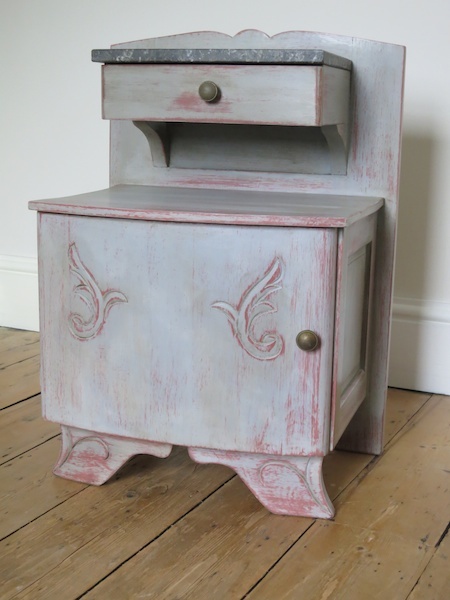 This vintage 1960s drinks cabinet was painted in a complex grey made from a selection of Annie Sloan chalk paints. 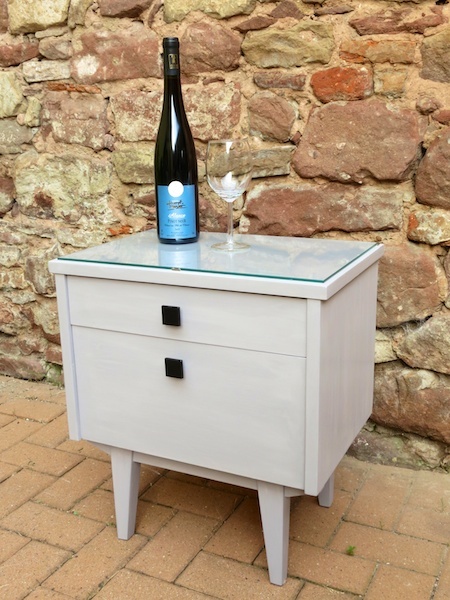 Emile, Graphite and Old White make this an incredibly stylish piece of furniture and enhance its original, authentic character. I enjoy the juxtaposition of masculine structures with feminine colours. In this piece, the strong lines are softened by the purplish grey resulting in a harmonious object, perfect for almost any interior. 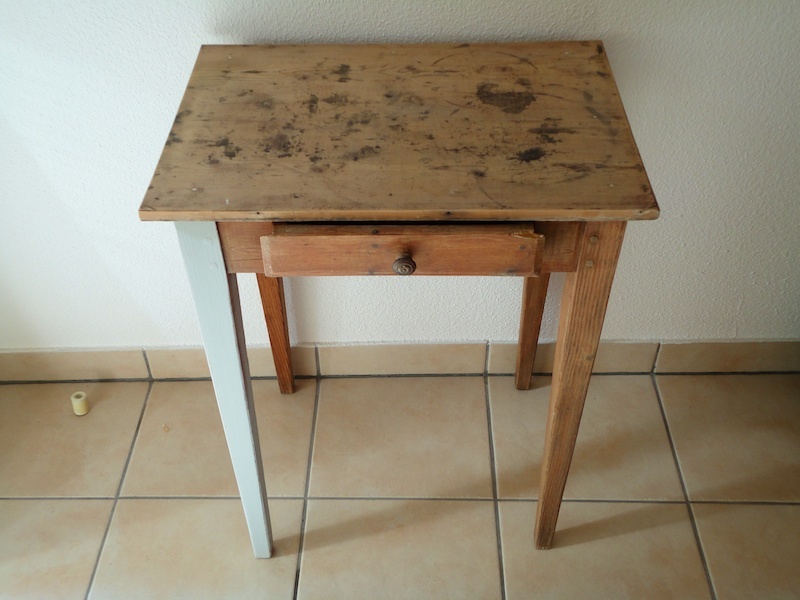 Reconditioning old furniture has been fashionable for as long as I can remember. 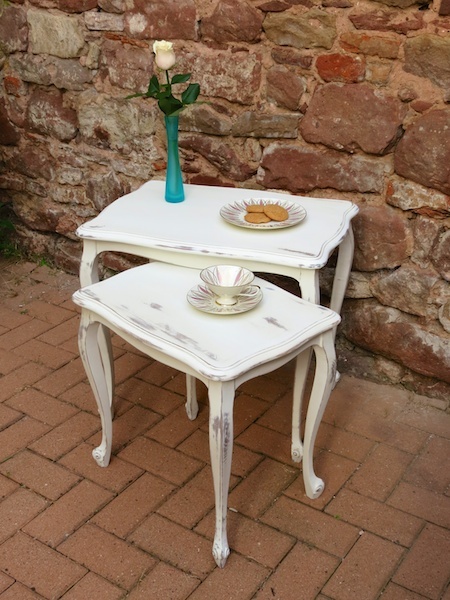 The trend at the moment seems to be shabby chic, and these nesting tables fit perfectly into this category. 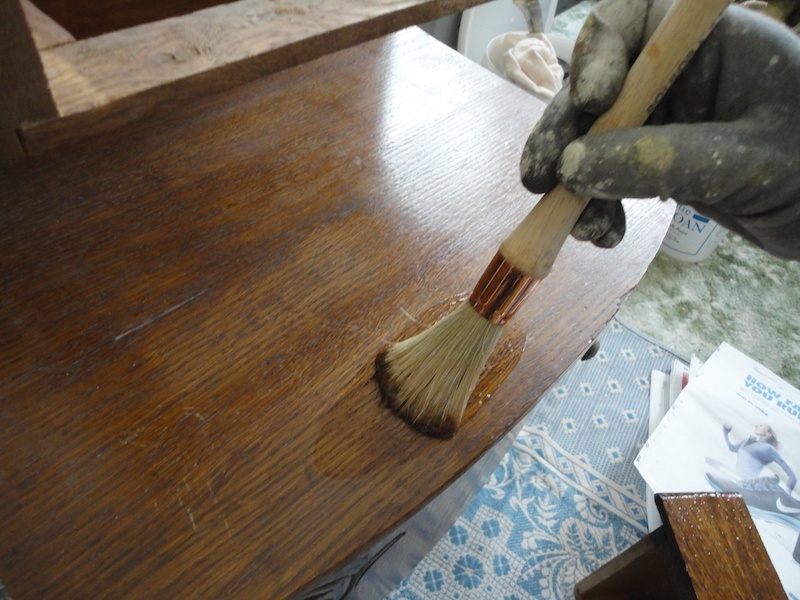 To achieve this look, the tables have been cleaned and the old varnish removed. 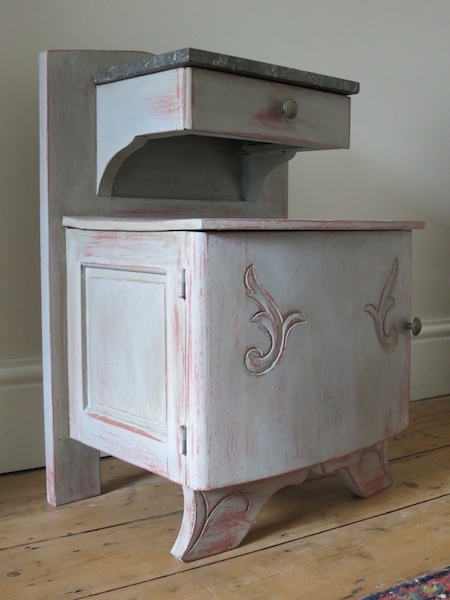 Old White Annie Sloan chalk paint was applied, distressed and finally protected with a transparent wax . 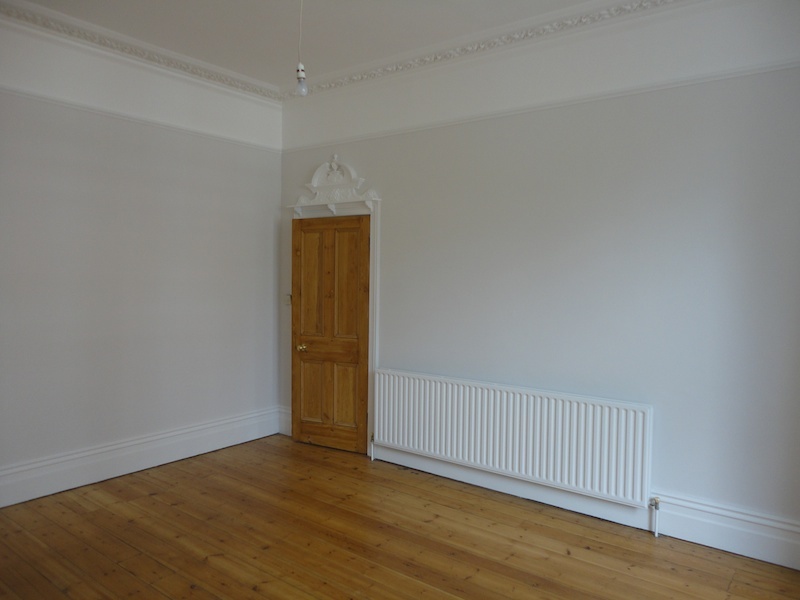 The neutral, soft, off-white colour played an important role in creating a simple and stylish finish. 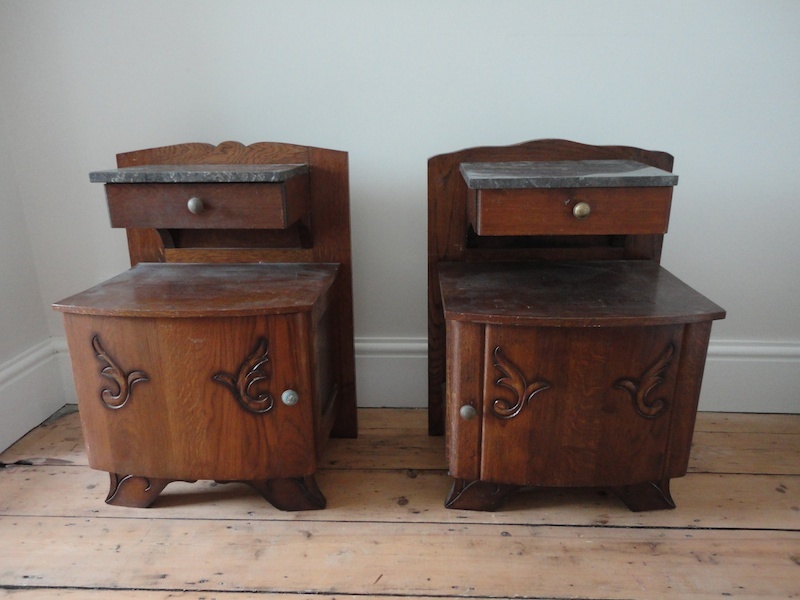 These beautiful solid oak bedside tables were looking rather dreary. The dark varnish made them appear dated, and therefore difficult to incorporate into a modern bedroom. 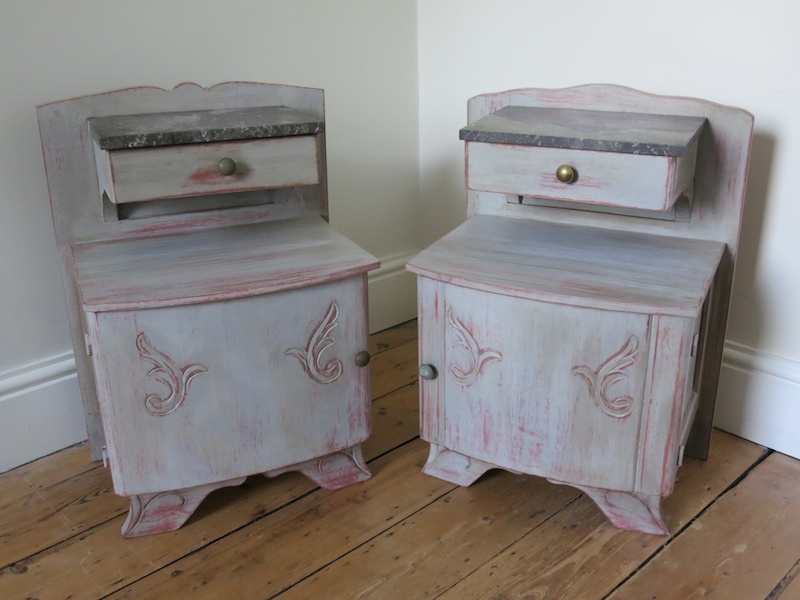 I removed the old varnish and applied Annie Sloan chalk paints to give them a new life. 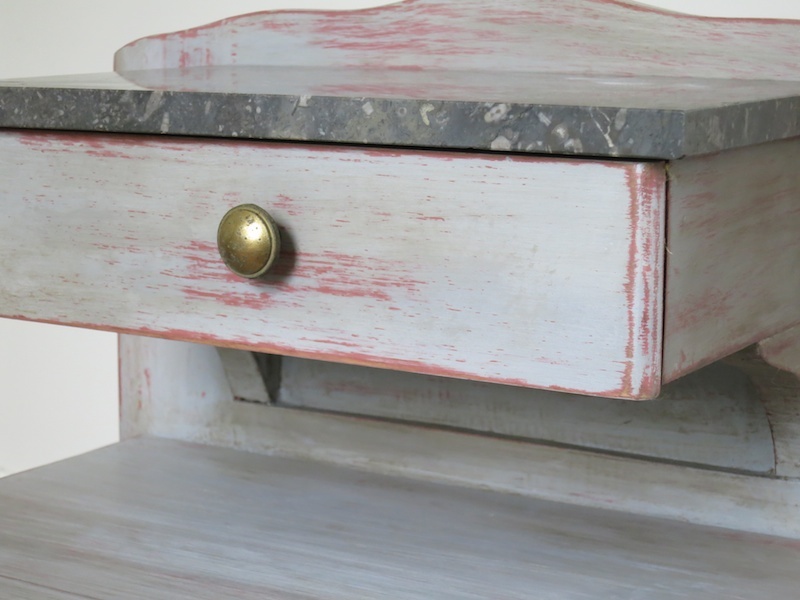 Taking into consideration the grey marble top, I chose a colour scheme that would give them a touch of femininity. 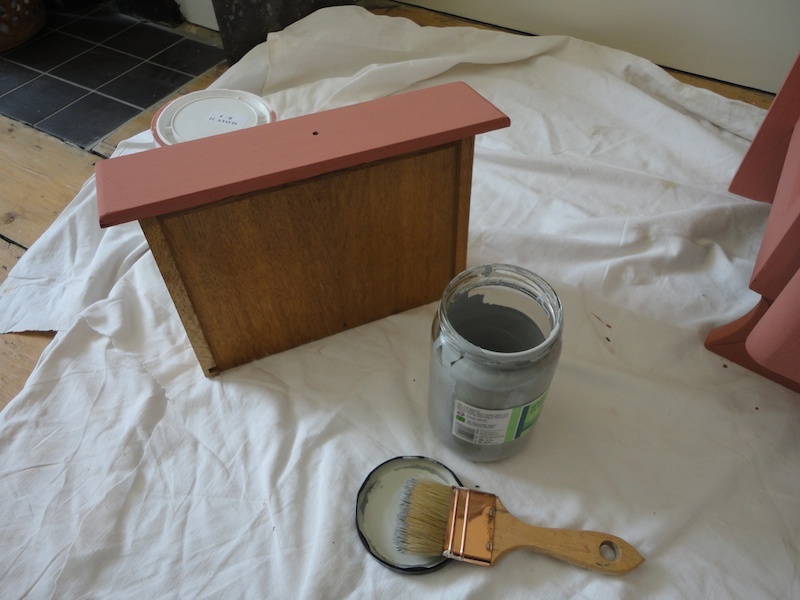 The first coat is Scandinavian Pink, the second a mixture of Graphite and Original. 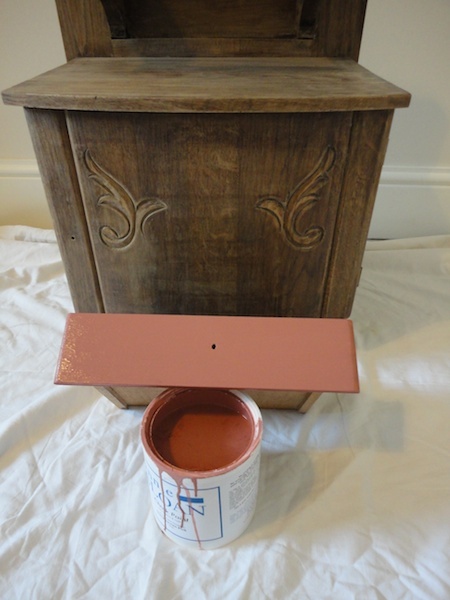 So that they do not appear to be freshly painted, I gave them a natural patina with a mixture of dark and transparent Annie Sloan wax. The painting process was previously documented in my blog. 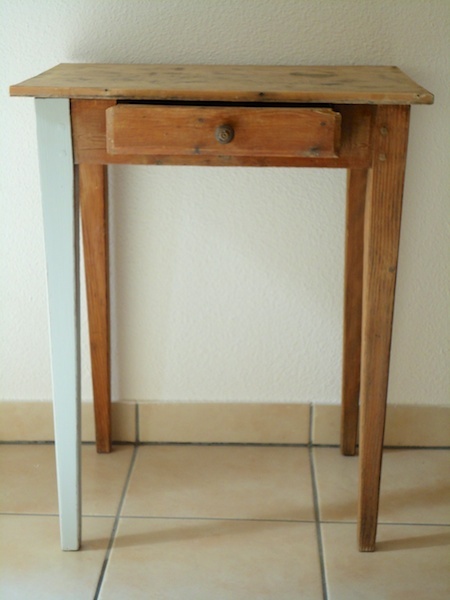 Having lived in France for over 10 years, I am very familiar with authentic provincial furniture and the distressed look it often has. 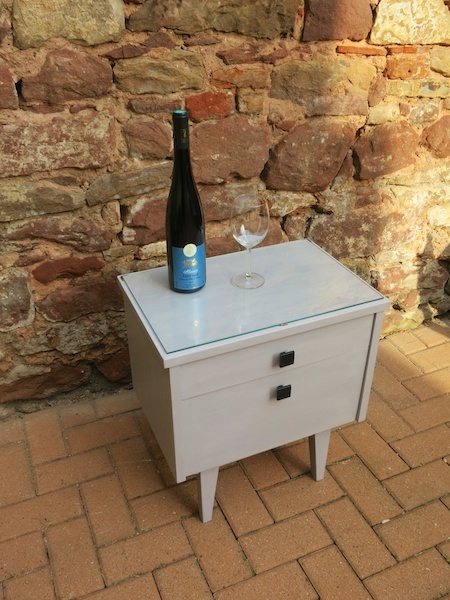 I hadn’t realised how fashionable recreating this look was, until a client of mine called me to paint their old wooden furniture in the ‘shabby chic’ style. 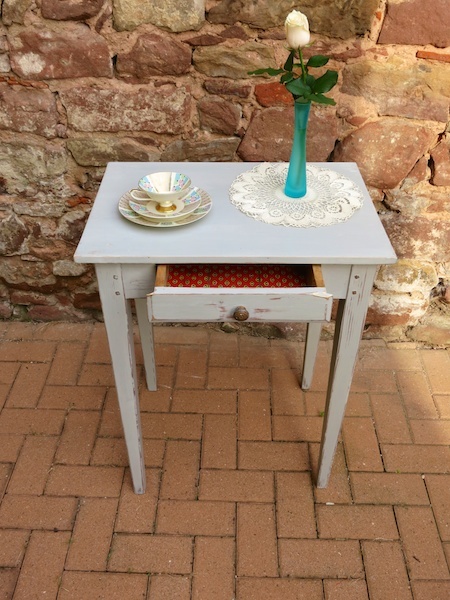 After days of research I was introduced to Annie Sloan Chalk Paints and the world of Shabby Chic. 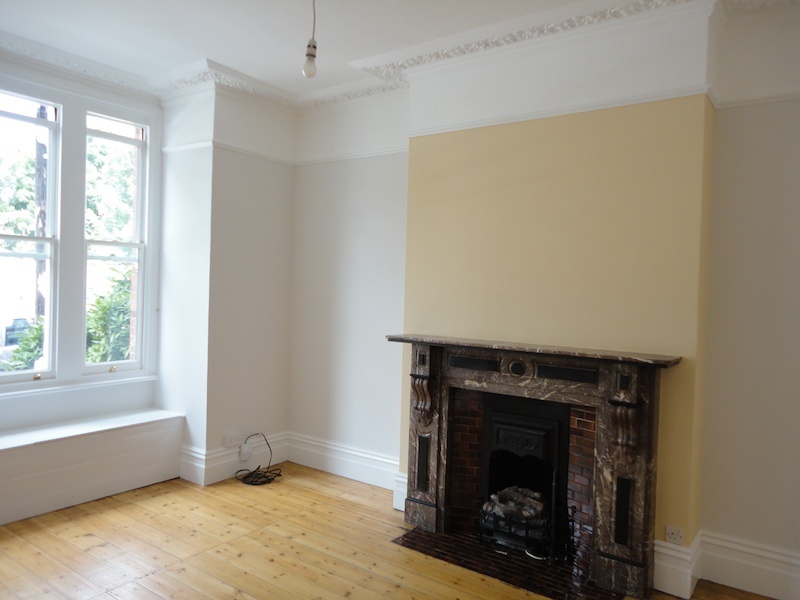 In my opinion, there is a fine line between rustic shabby chic and badly executed, tacky painting. For me, this look is about studying individual pieces of furniture and enhancing their beauty to fit in with more modern surroundings. 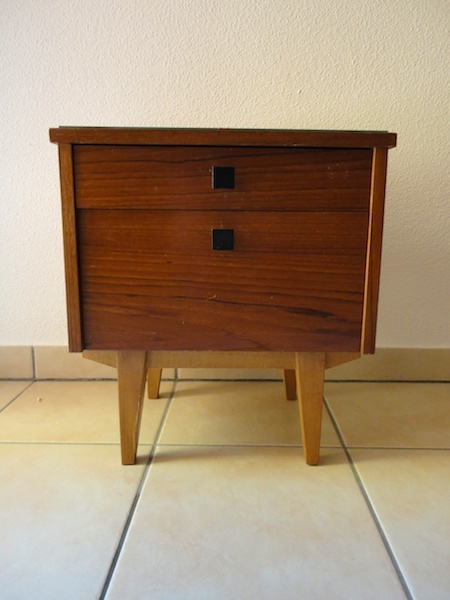 I feel that modern tastes have become tired of the imposing, dark, heavily-varnished wood of prior decades. 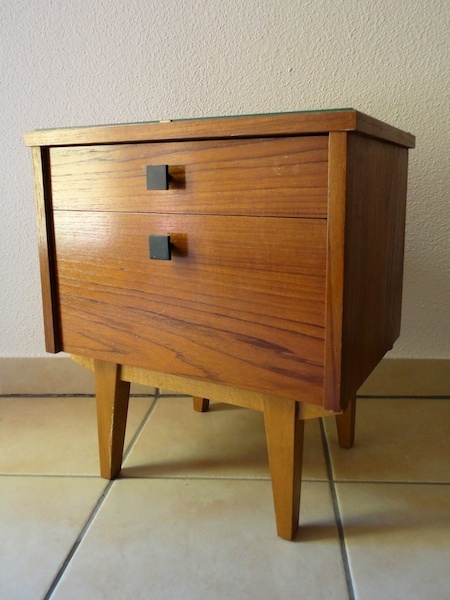 However, there is still a desire for, and a great respect of, hand-made, solid furniture. 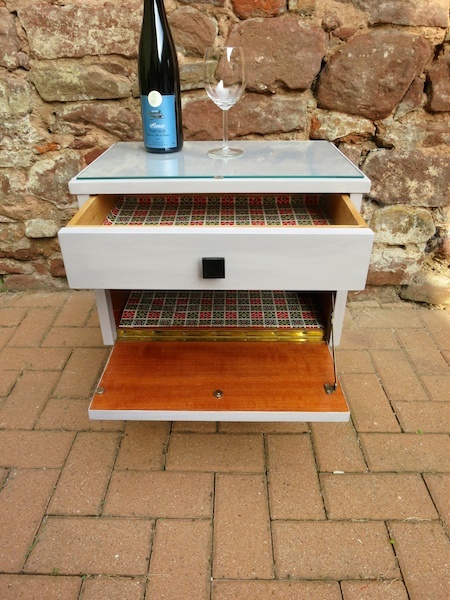 It is therefore important to treat the furniture in such a way that it retains its initial authentic character while assuming a new and more accommodating look. When it comes to paint, I am very conservative. I use traditional methods and abide by the rules. 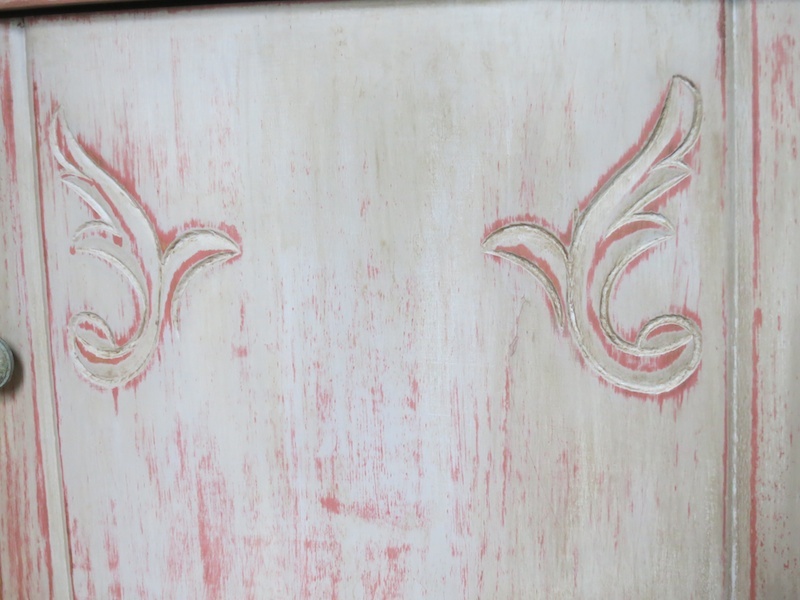 80% of the work as a decorative painter is the preparation; this is true for furniture as much as it is for walls and exteriors. 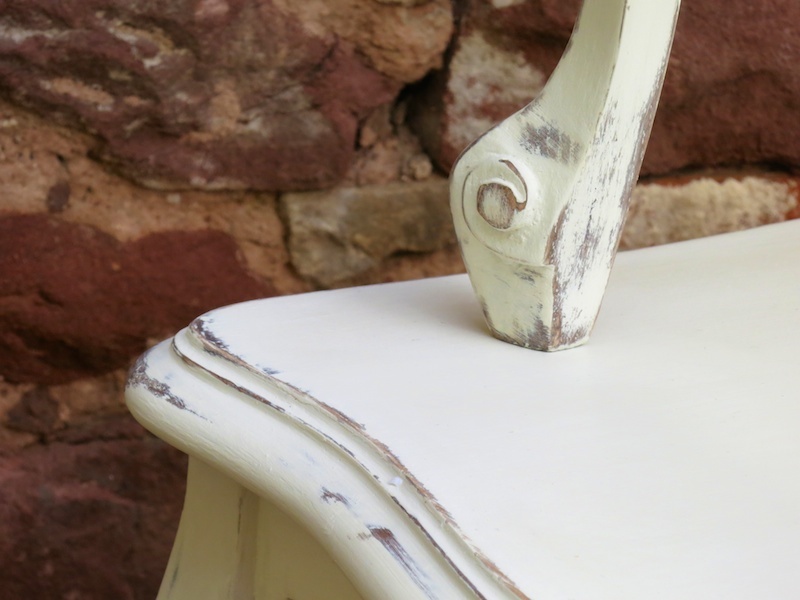 Think of the many decades of use – you can imagine how much grime builds up on the arm of a chair, or near the handles on a chest of drawers! 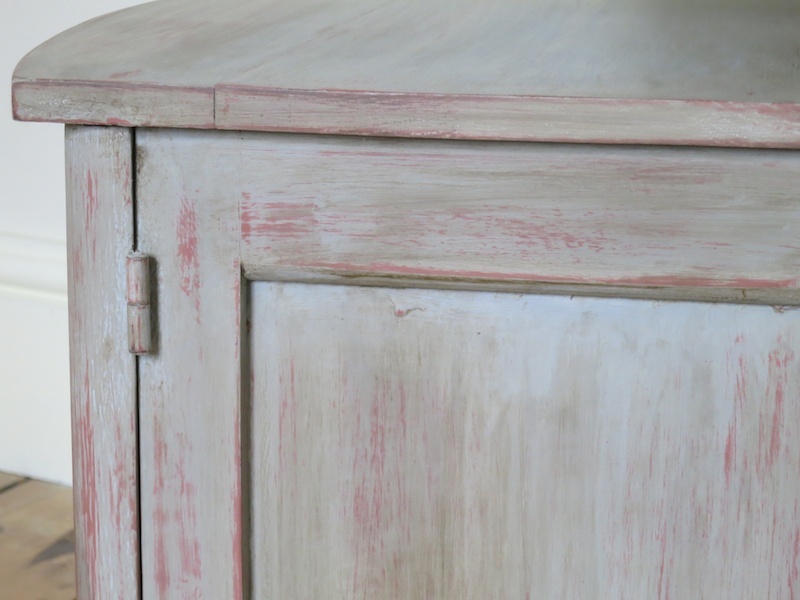 It is critically important to remove this grime before painting, otherwise the paint is merely being applied to the dirt, and not actually bonding with the surface. 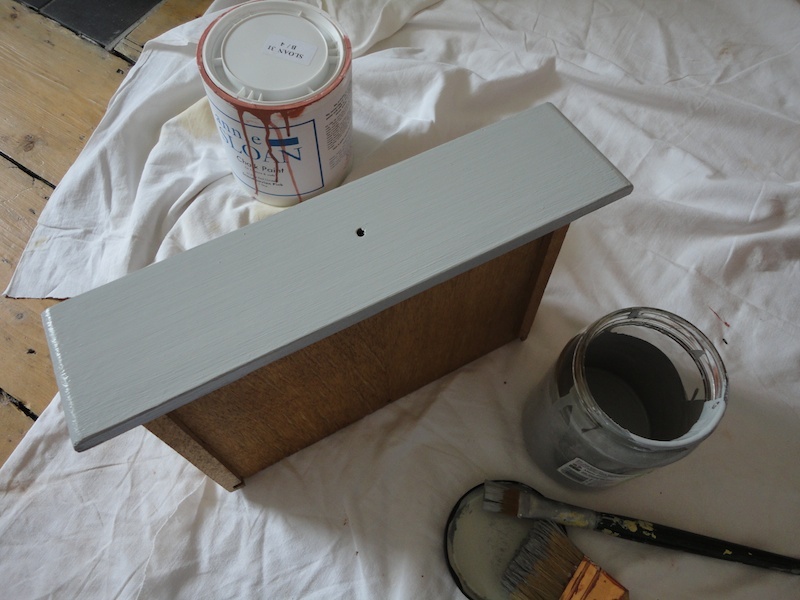 Of course, it’s possible to apply practically any paint to any surface, but will it stay? Probably not. It surprises me when some paints are sold stating that no preparation is needed. I personally believe that this is just for commercial purposes. 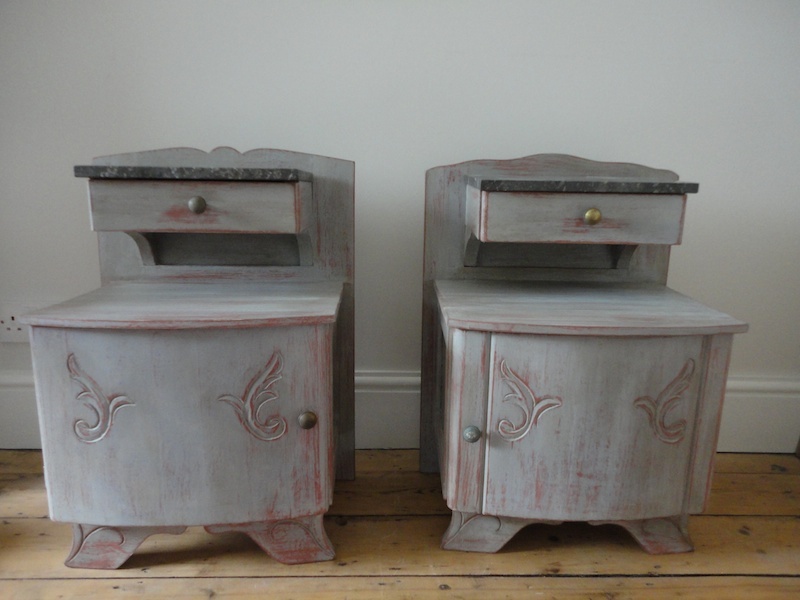 The following images are of a pair of oak bedside tables I transformed. 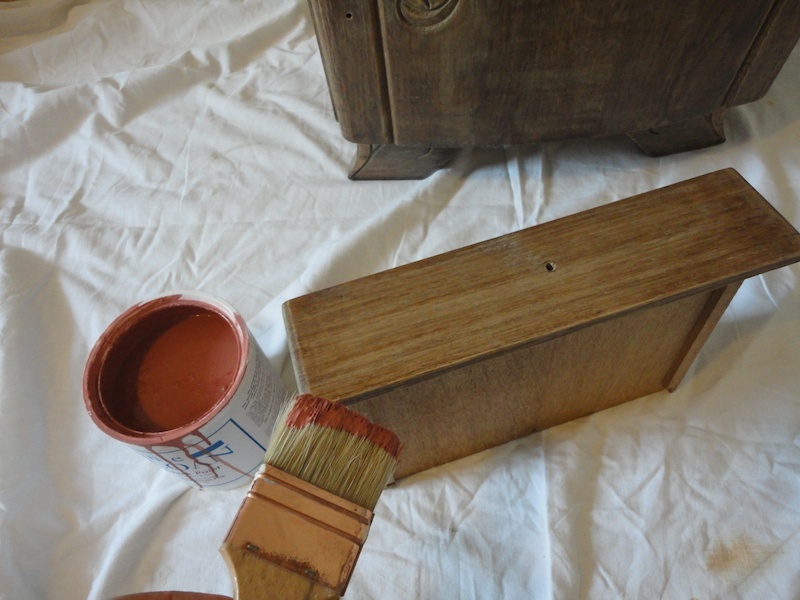 I used Annie Sloan paints after removing the varnish and sanding them down. 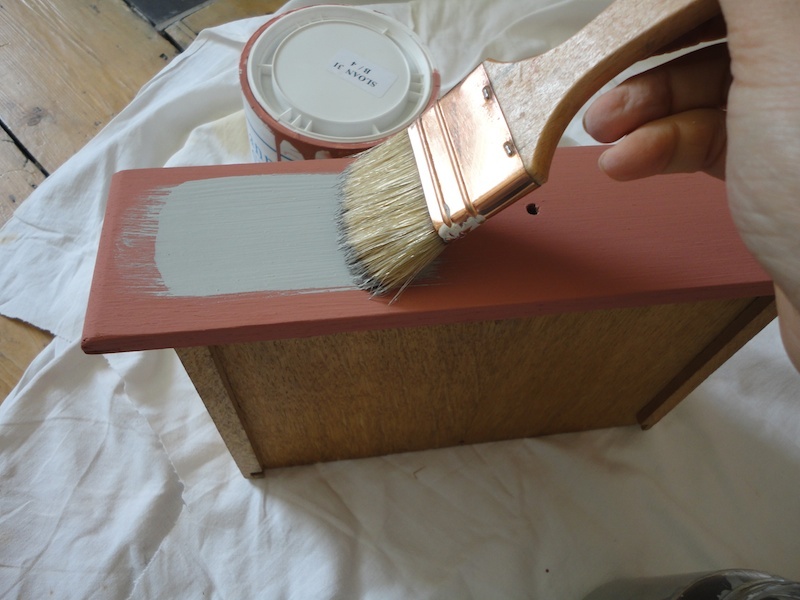 The first coat is Scandinavian Pink and the second Graphite mixed with Original. Once these two coats had been left to dry, I then sanded the tables with a medium sandpaper making the first coat come through. 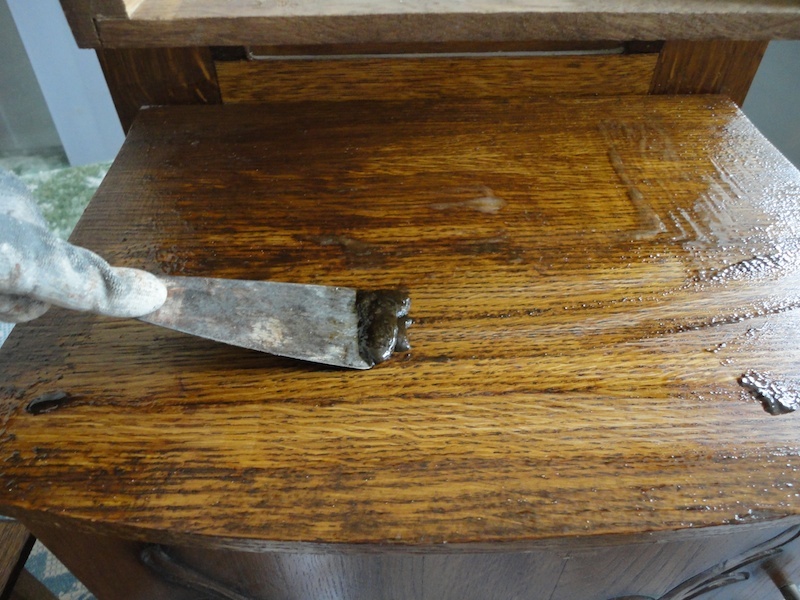 A mixture of Dark and Transparent wax was then applied to give them a natural patina. 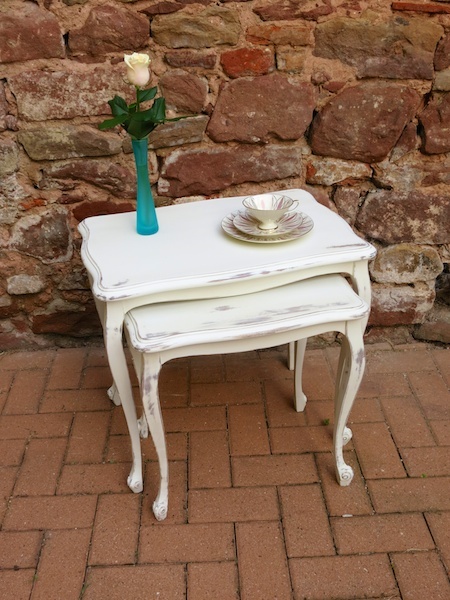 Shabby chic is about creating an illusion.